Access more blends than any essential oil recipe book. 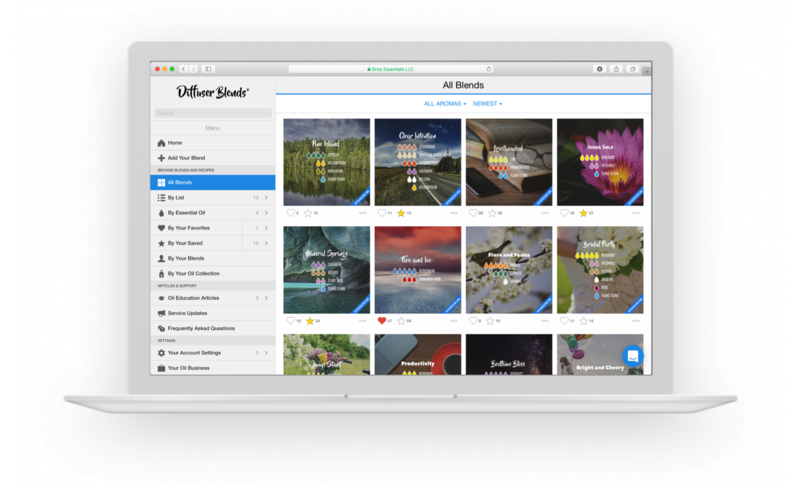 Quickly create, customize, save, and share your blend images. Use our web version on your laptop, desktop, or tablet. Use an Alexa-enabled device—such as Echo, Echo Dot, or Echo Show. Access your Diffuser Blends account with your voice. Grab your essential oils, and Alexa talks you through each step of the blend you choose. To start, say, "Alexa, open Diffuser Blends." Try, "Alexa, find my favorite blends." Try, "Alexa, find a blend with lavender." Try, "Alexa, find a blend with a citrus aroma." Try, "Alexa, what blends can I make?" Try, "Alexa, find blends for meditation." Try, "Alexa, find my saved blends." Amazon, Echo, Echo Dot, and Echo Show are trademarks of Amazon, Inc. and are not affiliated with DiffuserBlends.com. Superior to blend reference books. 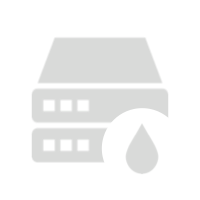 Our database is continually expanding, and blends are added to our software each day. Our software is loaded with features you can't find elsewhere. Quickly filter out the blends you can make based on the oils in your collection. Make updates as your essential oil collection grows. Blends aren't just for the diffuser. View DIY recipes to turn every blend into a rollerbottle blend, reed diffuser, sugar scrub, moisturizing bath oil, and more. Had a stressful day? Or, need to get motivated? Sort blends based on the emotions they promote—from calming to stimulating. Filter blends by the aroma. Each blend has its aromatic profile. Choose one of the nine aromas to find the perfect blend every time. Our lists are curated to showcase ideal blends for specific seasons, activities, or occasions. Find the perfect blends for meditation, studying, and more. Showcase your creativity by creating your blend images to post for the Diffuser Blends community. Save blends and mark your favorites. Share blend images on social media. View our curated lists of blends (for meditation, sleep, etc.). View DIY recipes to convert blends into rollerbottles, sugar scrubs, etc. Track what oils you have. Find blends based on your oil collection. Find blends by "sets" of oils (oils in starter kit, purse, travel bag, etc.). Search for blends by oil. Search for blends by name. Save frequent searches for future use. Filter any list of blends by aroma. Sort any list of blends by popularity, time created, or emotion. Follow an easy, step-by-step process. Choose from hundreds of backdrops. Customize existing blend images based on your style. Perfect for laptops, desktops, and tablets. Alexa can make blend suggestions. Ability to join affiliate program. Manage "starter memberships" for your team. We answer questions as quickly as possible via in-app chat. If you have a question, start a conversation with us. A monthly option is available for 2.99 USD / month. Are you building an essential oils business? Use the wide variety of blends and recipes as a reference for classes, newsletters, and social media posts to encourage essential oil usage within your downline. You may share blend images with others via social media, email, and MMS messages. Earn 20% on lifetime earnings! Share blends on social media using our built-in tools and earn a commission for referrals. Starter memberships are a method of purchasing memberships in bulk at up to 70% off. Use starter memberships as incentives, as gifts, or as an alternative to costly handouts and booklets. A recipient will gain access to the Diffuser Blends software and get started learning ways to use their essential oils. A starter membership can help educate your customers and increase your sales. Encourage your downline to become part of the Diffuser Blends community to find simple ways to incorporate their oils into everyday life at a minimal cost. The wide variety of blends will stimulate their desire to grow their essential oil collection and use their diffuser. Our DIY recipes will inspire their creativity to use their oils in new ways. We showcase thousands of ways to use essential oils. You will no longer hear your downline saying, "I don't know how to use my oils." How often are new blends added? Every day! 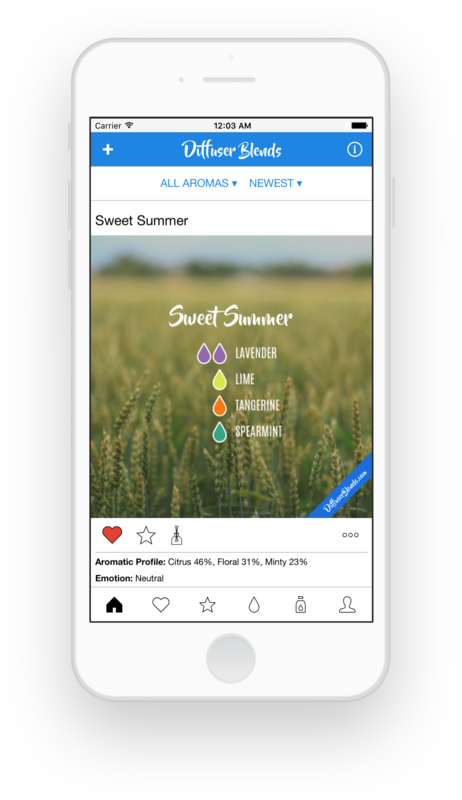 All users can add new blend recipes as they experiment with their essential oils. When new blends are added, the software automatically analyzes the aromatic profile of the blend, analyzes the emotion the blend will promote, and generates DIY Recipes customized for the blend. Give it a try by clicking the "Add Your Blend" button from the homepage. Does it matter what brand of essential oils I have? No, you can use the software to find and create blends regardless of where you purchase your essential oils. The product lines are in our system for 23 popular essential oil suppliers. This feature helps to make our software more user-friendly. And, this allows you to find and create blends based on the essential oils stocked by the suppliers you choose. We are independent and not affiliated with or endorsed by an essential oil supplier. How is this different than a book of essential oil blends? Our software is dynamic, and our collection of blends is growing each day. Access the Diffuser Blends content from any internet-connected device—mobile phone, tablet, computer, and even an Alexa-enabled device. As a member of our community, you can click the "Add Your Blend" button to build your blend image. How is this different from searching for blends posted online? Our software is designed specifically for essential oil blends. Therefore, we have lots of features you won't find elsewhere. Choose the "Stress Relief" list and sort it with stimulating blends first. This list is excellent for mid-day stress reduction that will keep you productive. Try making perfume or cologne. Click on a blend to view the recipe to transform it into a rollerbottle blend. Did you discover a blend you want to share? Click the "Add Your Blend" button and create your blend image. Do you only have a few oils with you in your travel bag? Click "Search All Blends" and create a set of oils. Then, find blends that can be made with your specified oils. Are you looking for a blend containing a particular oil? Search for blends that contain specific essential oils with one click. Don't like a particular blend image? Click the customize button to edit it with your blend name and backdrop image. Then, share it with your followers on Instagram. Before an evening bath, click on a blend to view the recipe to transform it into moisturizing bath oil. "Save" blends you want to try. Then, after trying the blend, you can track your reaction by marking the blend as "Loved It" or "Not for Me." Before bed, pull up your "favorites" and sort them with calming blends first. This is a great way to find your favorite blends with a calming effect. My name is Jay, and I live in Phoenix in the southwest United States. I built this software because I'm very passionate about essential oils, and I particularly enjoy using essential oils via diffuser inhalation. I wanted a more simple way to create and organize blend images and reference my favorites. Since then, the community of members has grown and helped drive additional features from that simple idea. The goal of this software is to inspire you to find new, exciting, and simple ways to utilize your essential oils and then to help others do the same. Whether you're using the software for yourself or you're building an essential oils business, I have all confidence that Diffuser Blends can be a valuable tool for you in many ways. If you have questions, comments, or other feedback, then please reach out! I'll respond as quickly as possible. Why is there a fee to use this software? I thought early on about how to support the software using advertising. Ultimately, I landed on charging members a nominal fee instead of showing ads. The shift for me was that I wanted all members to feel they have a say in the development of the software. Showing ads means that advertisers would be the customers, and that doesn't feel right. Ads would take up valuable space on the screen. And ads would distract from the goal of providing you with a simple, streamlined interface to discover new ways to use your essential oils. This has enabled me to build something that has turned into a community. Many fantastic enhancements have come from your feedback! The fees—as low as 83¢ per month—allow me to keep our servers running in Southern California, pay the expenses, and continually update and improve this unique software. Can I share the blend images on social media? Yes! You are allowed to share the blend images on social media. Tip: Try customizing an image before sharing it. Click the customize button to change the name of the blend and the backdrop image, so it's perfect for your followers. How do I use Diffuser Blends with my Alexa-enabled device? 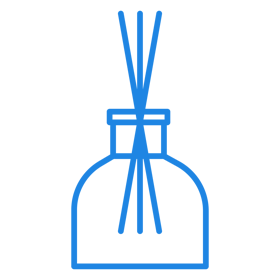 Your Diffuser Blends account can be accessed from any Alexa-enabled device. 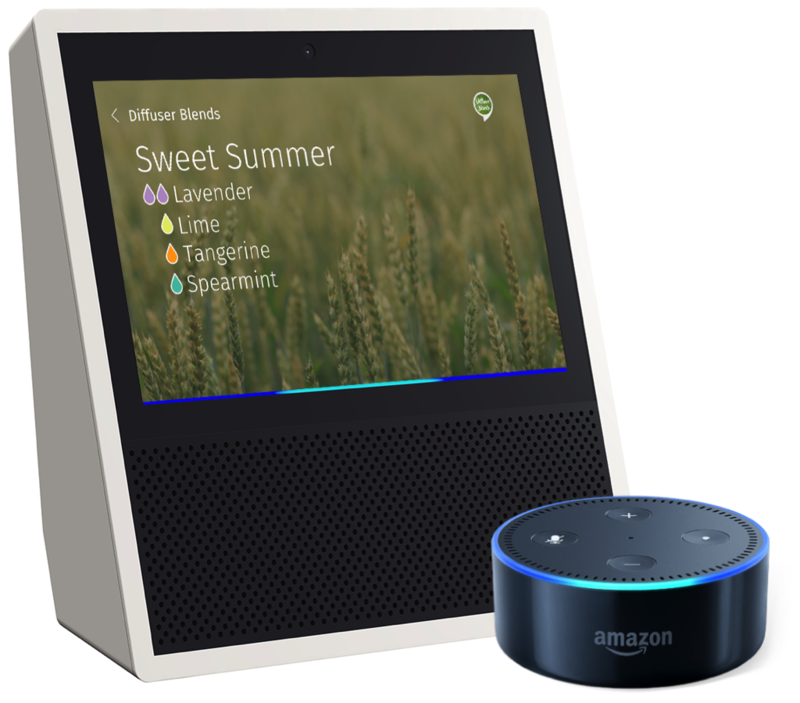 Some examples include Amazon Echo, Amazon Echo Dot, Amazon Tap, or Kindle Fire Tablet. Register for a Diffuser Blends account if you haven't already. Open the Alexa app on your mobile device. Or, go to alexa.amazon.com. From the menu, choose skills. Search for the Diffuser Blends skill. Enable the skill, and you will be prompted to link it to your Diffuser Blends account by logging in with your email address and password. That's it! Now just say, "Alexa, open Diffuser Blends."